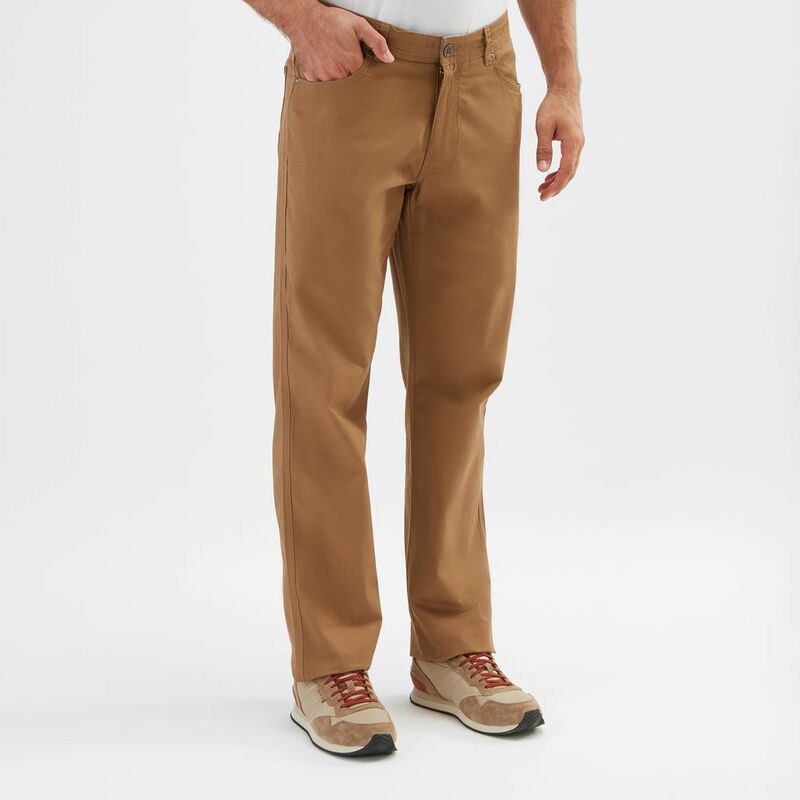 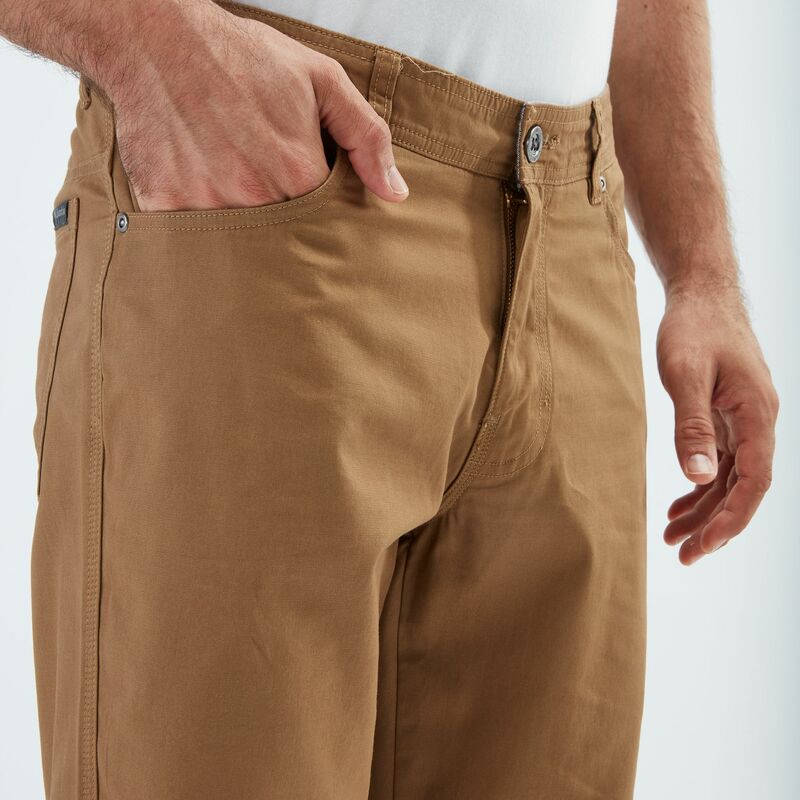 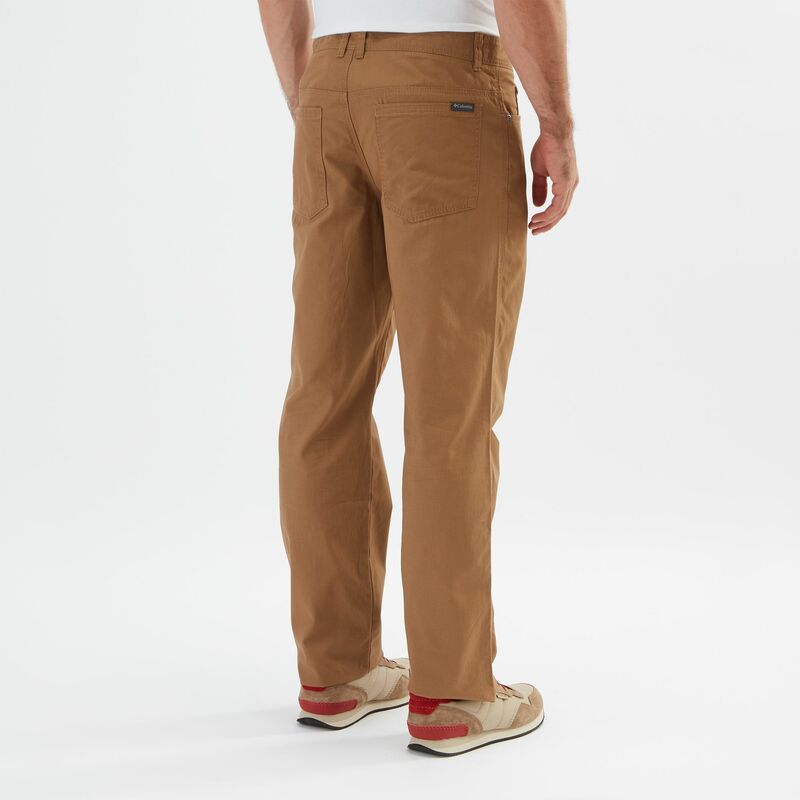 Whether in the office or outdoors, the Columbia Men’s Bridge To Bluff™ Pants have the versatility to keep you comfortable in any setting. 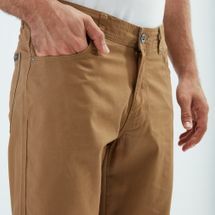 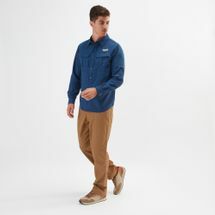 Just like its shorts version, it is constructed with quality broken twill 100% cotton with lining and whale pocketing. It features Omni-Shade™ UPF 50 sun protection and a tapered leg fit.